We offer Delivery and In store Pick-Up options. When choosing Delivery, orders will be filled at our Maple Heights location. If you choose Pick-Up, your order will be sent to the closest store to your billing address. If you'd like a different location please indicate in the special Instructions section of your order what location you'd like to choose for pick-up. 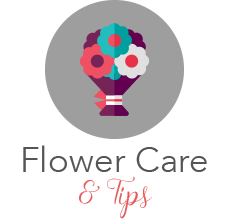 Always keep in mind; our florists select the freshest flowers available so containers, colors and varieties may vary by local availability. Serving Northeast Ohio for over 20 years, we offer Five convenient locations. 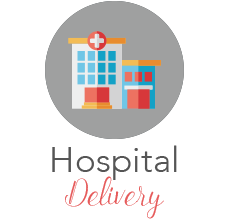 Our Delivery area spans Cuyahoga County and Summit county. Some exceptions may apply. Flower delivery is available Monday through Saturday only. We use an outside delivery service so specific times are NOT guaranteed. Daily deliveries will run between 10am to 6pm and the route is at the drivers discretion (Holiday exceptions will apply). Please contact your local store with questions regarding delivery. 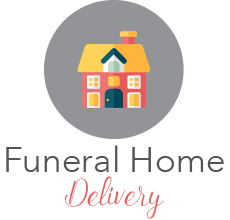 For your convenience we service all local and surrounding hospitals, funeral homes, businesses and schools.